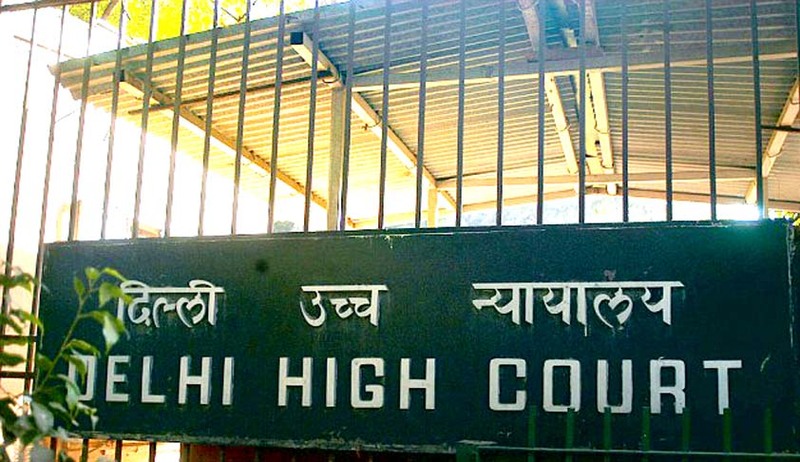 The Delhi High Court bench of Justice Siddharth Mridul transferred the trial of Congress leader Sajjan Kumar in the 1984 anti-Sikh riots case from Karkardooma court to Patiala House court in proceedings under S.407 of the Code of Criminal Procedure after a plea was filed alleging "improper recording of evidence”. However, the bench expunged the allegations made against the judge who had been conducting the trial so far, making it clear that the decision was “warranted to protect and uphold the dignity of the judicial system and to promote the faith of citizens in courts of law”. The court observed that it is one of the cardinal principles of administration of justice that justice must not only be done but also be seen to be done. "It is my considered view that it would be necessary and expedient to transfer the subject case in the interest of justice, in view of avoidable controversy that has unnecessarily generated and list it before another court of equal jurisdiction” said the Court. The High Court also requested the District and Sessions Judge, Patiala House court, to record the proceedings at the cost of the parties in the case, petitioner Joginder Singh and CBI. The court observed that all allegations levelled against the concerned Judicial Officer have been unconditionally withdrawn by the petitioners. The bench has also noted that the order was being passed with the consent of the parties appearing before it. "The direction is issued with the view to render judicial officers immune from controversy and to protect their haloed reputation,” noted the court. “It is, therefore, reiterated that the present order is not a comment on the conduct of the judicial officer hearing the present case, save to reaffirm the faith that the public reposes in that judicial officer,” said the court. Joginder Singh had sought transfer of the case to another court alleging that the judge was not recording evidence properly and was interpreting and not faithfully translating the statements being made by the witness. The plea for transfer was supported by the CBI, and saw political support from the Delhi Sikh Gurudwara Maintenance Committee. The case relates to the incidents that occured in the aftermath of Mrs.Indira Gandhi assassination. Sajjan Kumar, Brahmanand Gupta and Ved Prakash are facing trial on charges of murder and rioting for the killing of Surjit Singh in Sultanpuri area of West Delhi.The case will now be taken up before the district and sessions judge at Patiala House court on December 8.